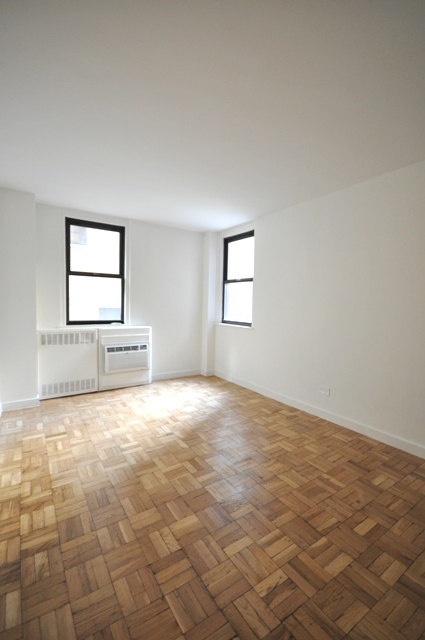 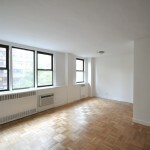 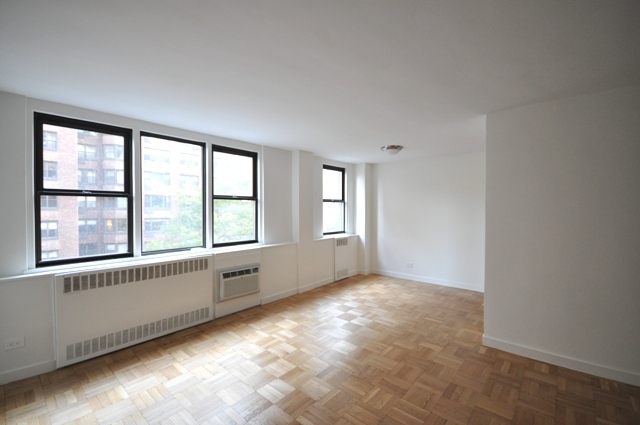 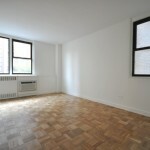 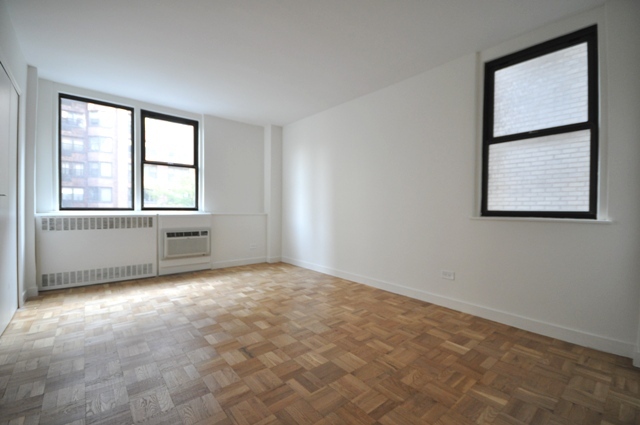 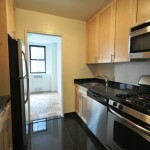 This newly renovated two bedroom apartment is located in completely redone doorman building. 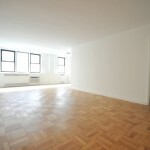 As you enter your apartment there is a long foyer with coat closets. 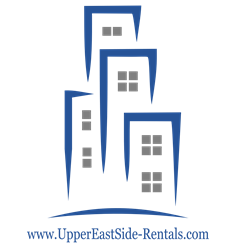 Past the foyer is an enormous living room with a dining alcove that opens to a stainless steel kitchen with black granite counter tops. 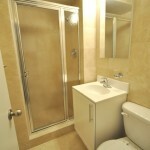 As you walk past the kitchen there is a long corridor with a marble bathroom to the right. 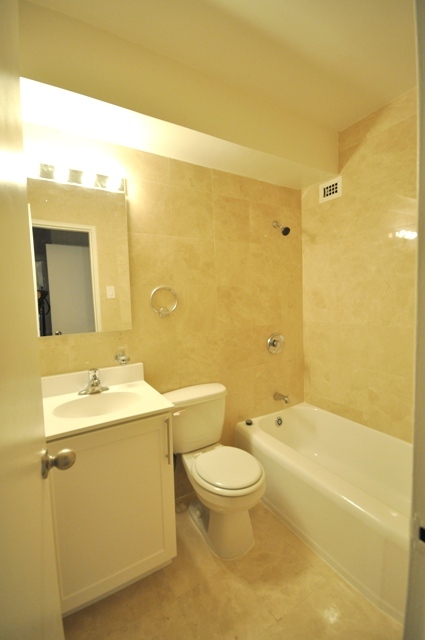 Past the bathroom and to the left are two large bedrooms. 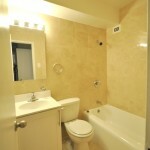 The master bedroom has its own private marble bathroom. 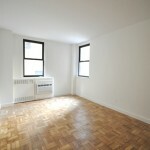 Both rooms have ample closet space. 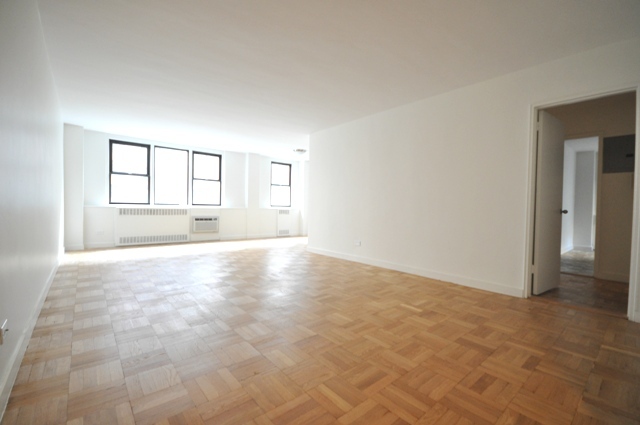 In total, the apartment is over 1,200 Sq. 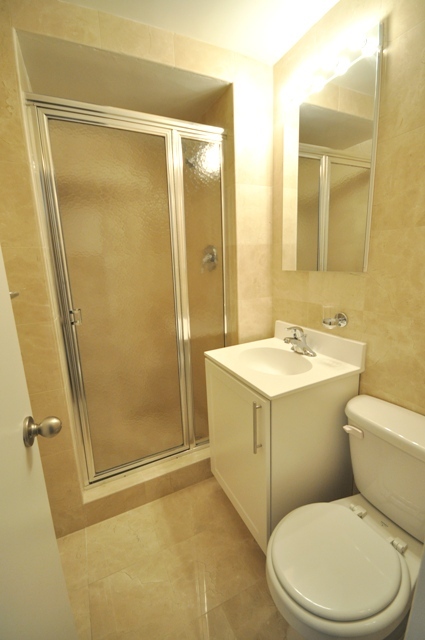 Ft.of space. 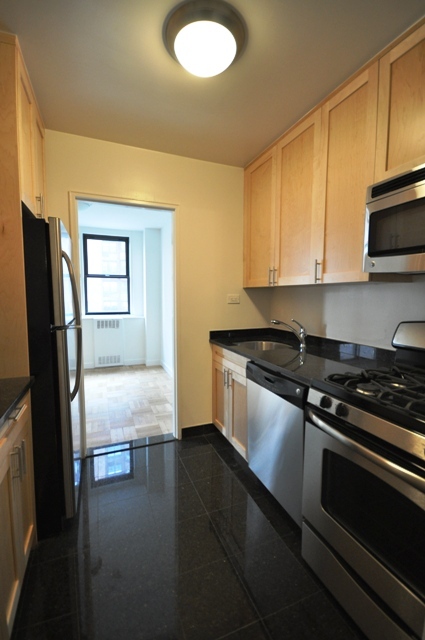 Building amenities include a laundry room, a valet service, a concierge and a gym.